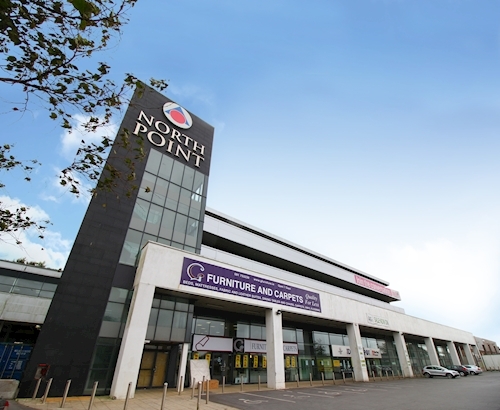 A substantial retail park extending to approximately 11,024 sq. m (118,750 sq. ft). 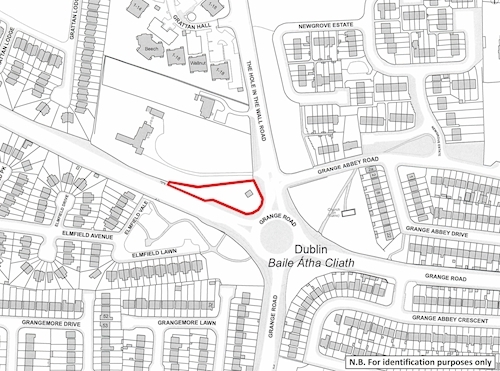 A residential development site extending to approximately 0.21 hectares (0.52 acres). An unbroken apartment block comprising 16 x apartments and 20 car parking spaces. 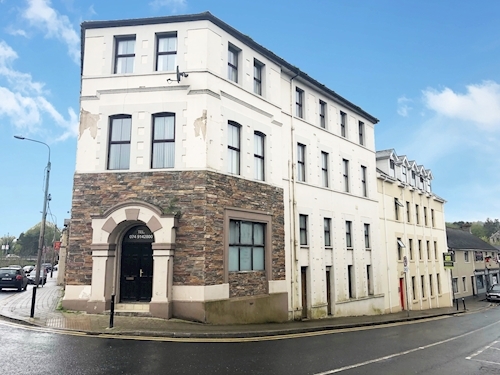 A mid terrace warehouse investment. Yield 9.3%. A city centre mixed use investment. Yield 13.3% with VP of second and third floors. A substantial mixed use investment. Yield 11.71% with VP 1 x retail unit. A warehouse investment. Yield 5.74% with VP of 4 x units. A holiday village comprising fifteen holiday homes. 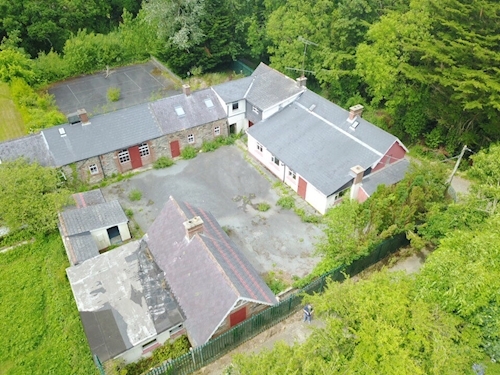 An office investment part let to Cork Education and Training Board. Yield 9.1% with part VP. 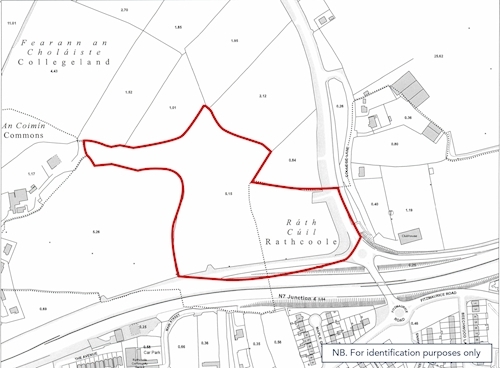 A prime parcel of land extending to approximately 5.16 Ha. (12.76 acres). A town centre mixed use building extending to approximately 415 sq. m (4,467 sq. ft). 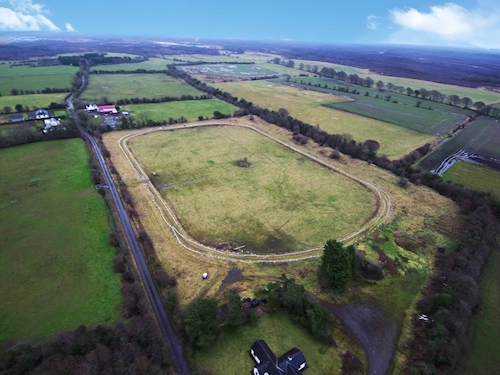 A former equestrian centre extending to approximately 15.78 hectares (39 acres). 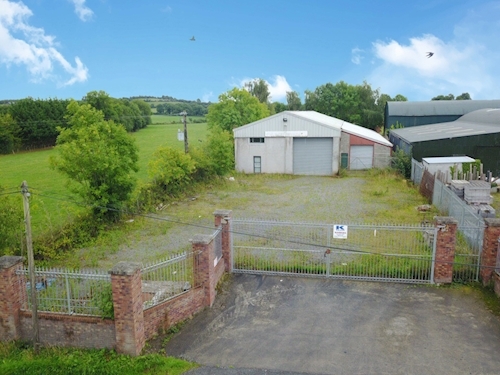 A detached warehouse extending to approximately 671 sq. m (7,223 sq. ft). A mixed use building comprising 2 x retail units and 6 x apts. A retail unit extending to approximately 149 sq. m (1,604 sq. ft). An office extending to approximately 46.45 sq. m (500 sq. ft). A city centre creche investment. Yield 10.63%. A commercial unit extending to approximately 179 sq. m (1,926 sq. ft). 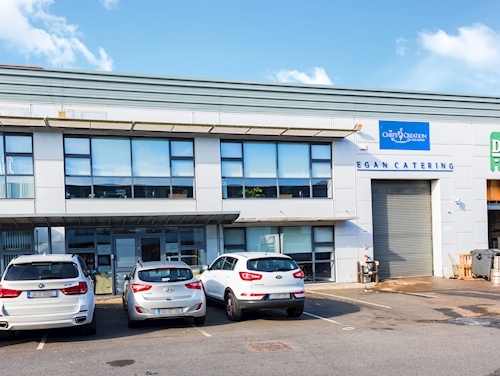 An office unit extending to approximately 105 sq. m (1,130 sq. ft). 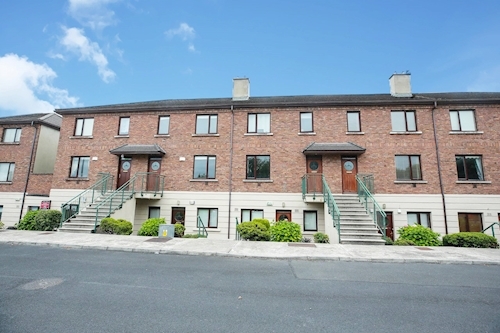 A sixth floor three bedroom apartment subject to a tenancy at a current rent of €16,296 per annum. A semi detached three bedroom house extending to approximately 76 sq. m (821 sq. ft). 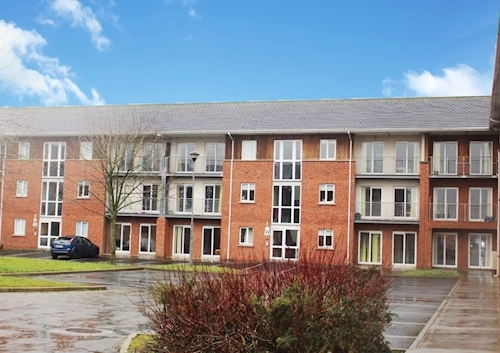 A third floor four bedroom apartment subject to a pooled rental scheme. A ground floor one bedroom apartment subject to a tenancy at a current rent of €10,200 p.a. 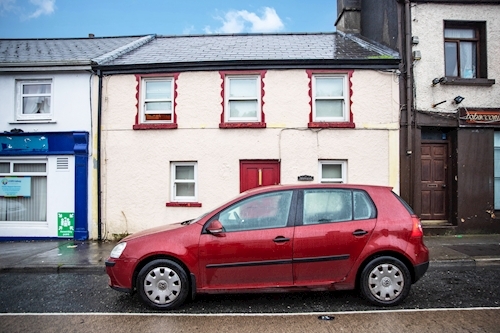 A mid terrace two bedroom house subject to a tenancy at a gross rent of €5,200 per annum. A first floor two bedroom apartment subject to a tenancy at a current gross rent of €9,000 per annum. 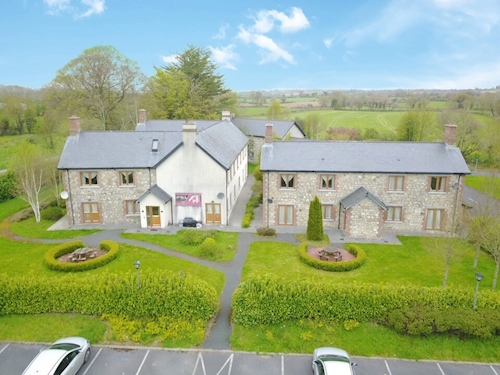 A ground floor two bedroom apartment subject to a tenancy with a gross rental income of €10,800 per annum. A mid terrace residential building subdivided into 4 units. 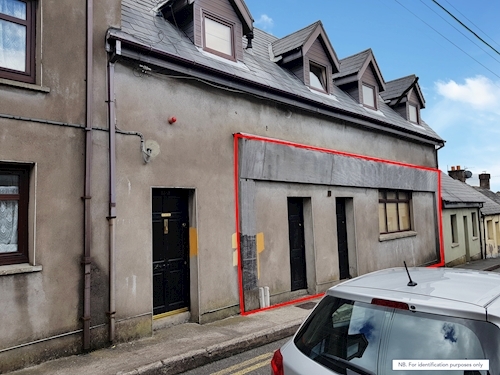 A mid terrace seven bedroom house subject to a tenancy at a current rent of €20,400 per annum. 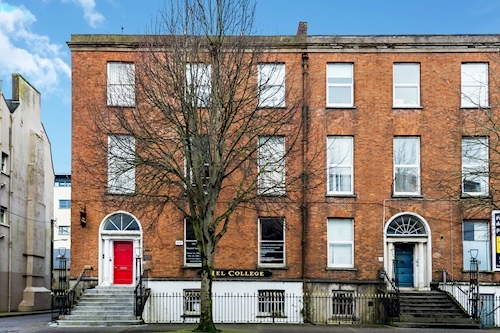 A third floor two bedroom apartment subject to a tenancy at a current rent of €10,800 per annum. 4 x Mid terrace three bedroom houses, 2 x detached two bedroom houses and 1 x mid terrace one bedroom house. A semi detached three bedroom house with vacant possession. A first floor two bedroom apartment extending to approximately 88 sq. m (947 sq. ft). A first floor two bedroom apartment extending to approximately 69 sq. m (743 sq. ft). 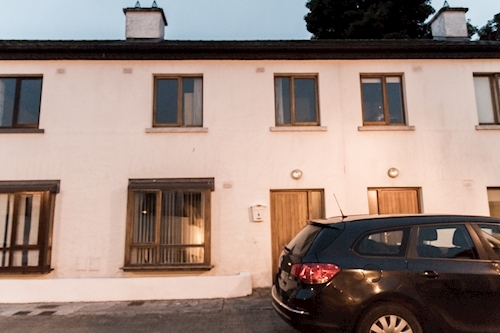 A mid terrace three bedroom house subject to a tenancy at a current rent of €8,280 per annum. 2 x three bedroom and 3 x two bedroom apartments to be offered collectively as one Lot. Two properties subject to tenancies. A detached three bedroom house extending to approximately 140 sq. m (1,506 sq. ft). 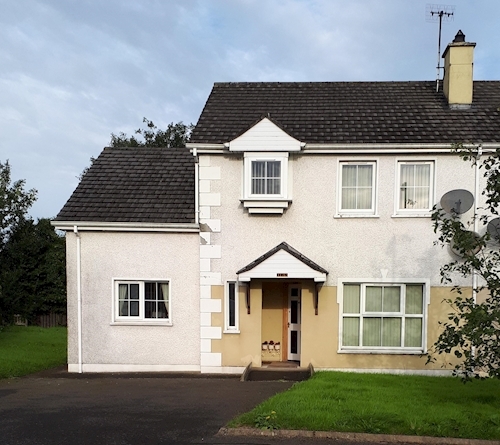 A semi detached three bedroom house subject to a tenancy at a current rent of €16,200 per annum. 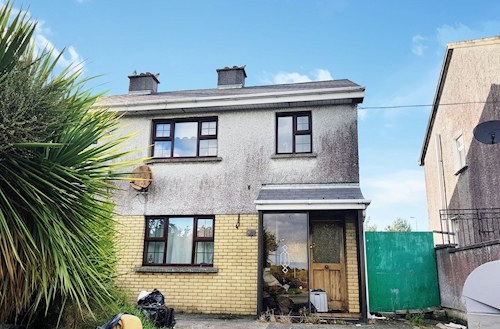 An end terrace three bedroom house subject to a tenancy at a current rent of €18,900 per annum. 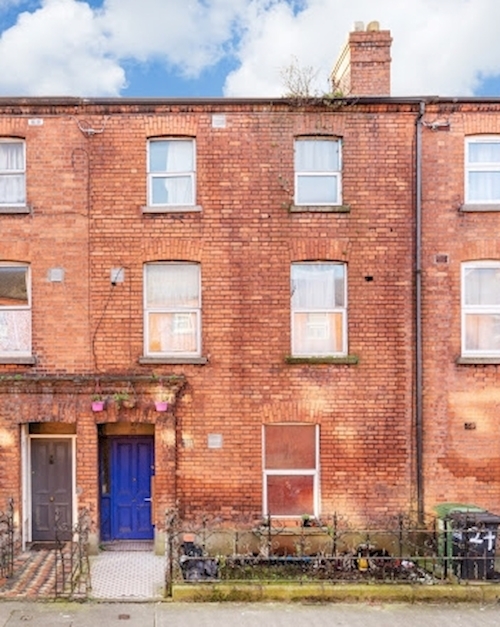 A mid terrace two bedroom house subject to a tenancy at a current rent of €22,000 per annum. 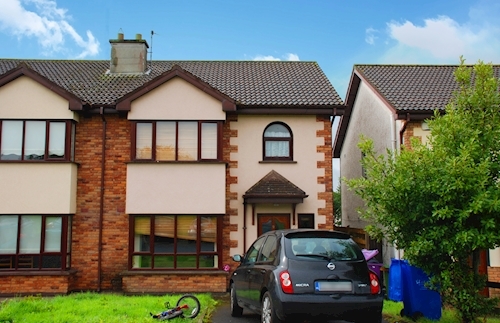 A semi detached three bedroom house subject to a tenancy at a rent of €7,200 per annum. A mid terrace three bedroom house extending to approximately 99 sq. m (1,066 sq. ft). A detached three bedroom bungalow on a site extending to approximately 2.43 hectares (6 acres). A first floor two bedroom apartment subject to a tenancy at a gross rent of €7,800 per annum. 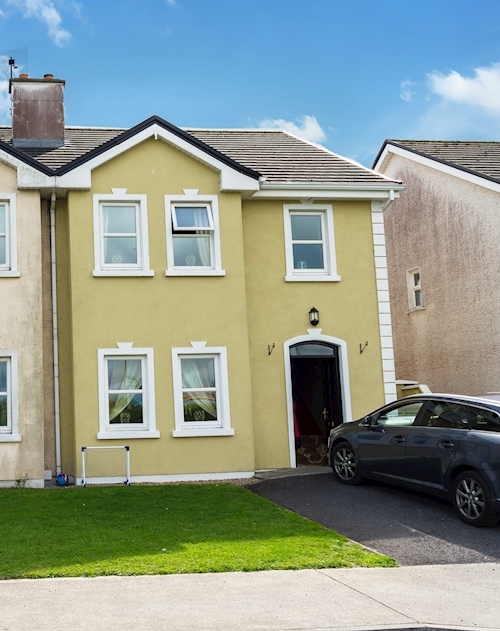 A semi detached three bedroom house subject to a tenancy at a current rent of €10,800 per annum. 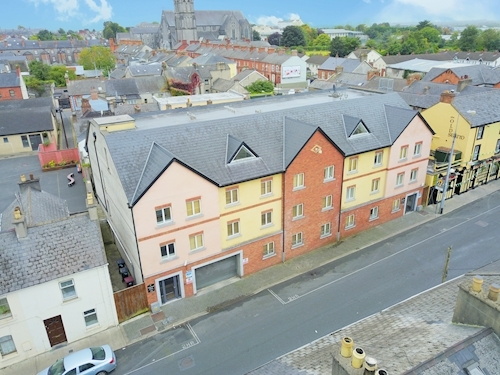 3 x two bedroom apartments subject to a combined gross rent of €13,680 per annum. 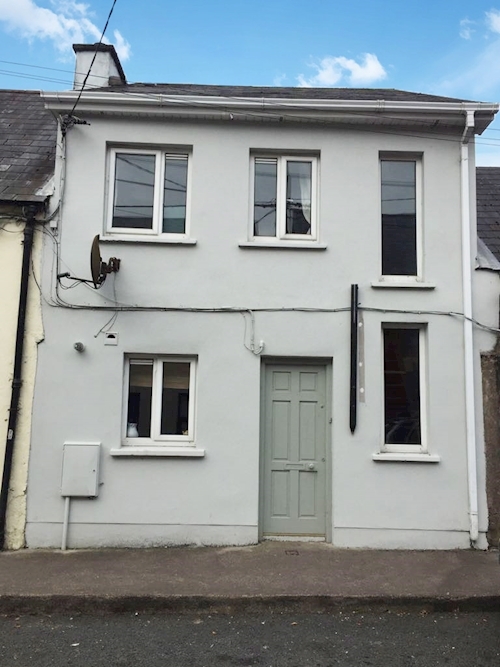 A semi detached two bedroom house subject to a tenancy at current gross rent of €7,920 per annum. 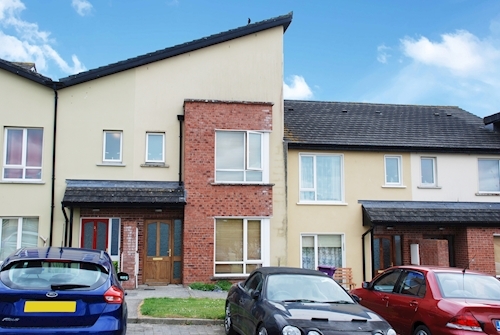 A mid terrace three bedroom house subject to a tenancy at a current rent of €7,800 per annum. 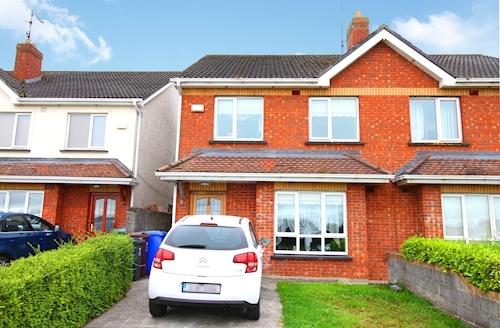 A semi detached four bedroom house subject to a tenancy at a current rent of €7,200 per annum. 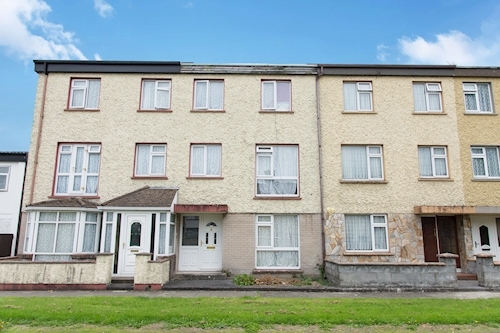 A second floor two bedroom apartment subject to a tenancy at a current rent of €3,360 per annum. Ground floor three bedroom apartment with vacant possession.